The highest court in Missouri has slapped down an attempt by a Satanic group to have a crucial pro-life law scrapped. 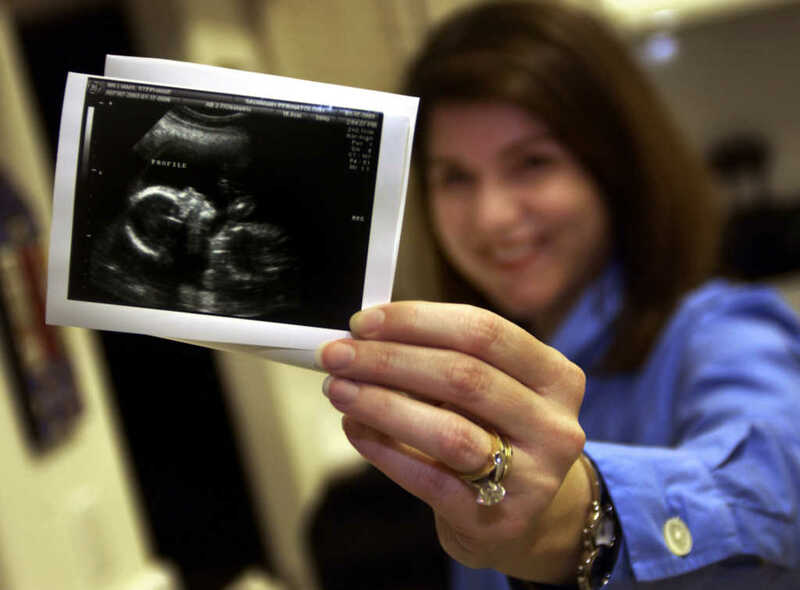 The Satanic Temple was hoping to see the elimination of a provision which ensures mothers are granted the opportunity to see an ultrasound of their baby before deciding whether or not to abort. However, in its ruling on the case, the state’s Supreme Court disagreed with her assertions on the constitutional interpretation of her complaint. The court expressed that patients are not actively forced to read the booklet, but are simply granted the option to read the literature provided and view an ultrasound if they so wish.